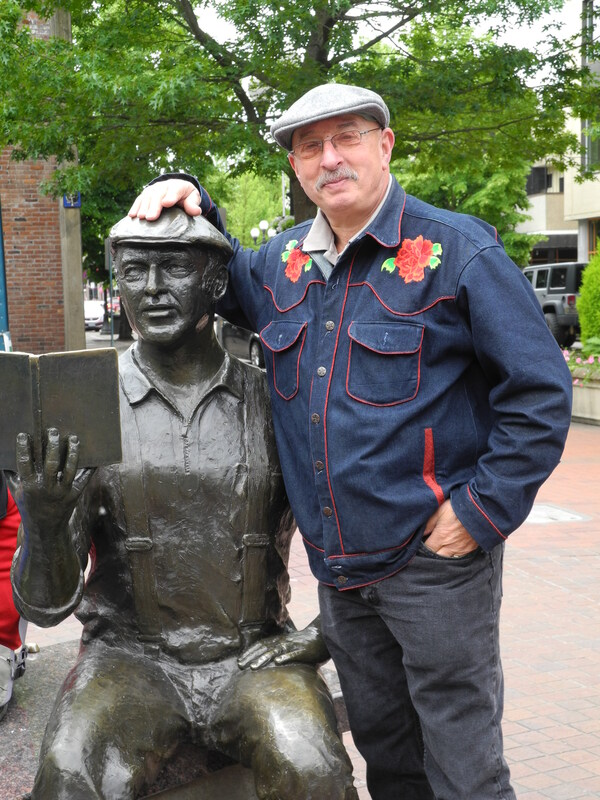 We are your general contractor of choice in and around Eugene, Oregon. 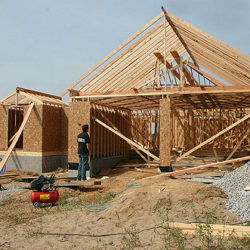 We can build your dream custom home and any type of Garages, as well as sunspaces. Let us be your guide you through the process, with integrity, thouroughness and craftsmanship you expect. Choose Red Umbrella for making your green dreams come true. Ready to build? Contact Us Now! Your custom garage will provide extra space for storing tools, lawn care and sports equipment and other items your family wants to keep. The second level can be a much-needed master bedroom, a mother-in-law suite, or a fully functioning apartment that can be rented or an office space or just providing addition income. Red Umbrella will work with you to create the structure that fits your needs perfectly. Contact us now to get started! 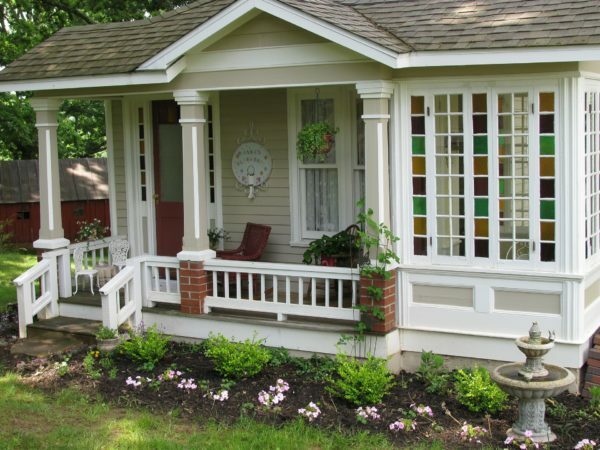 Secondary Dwellings Units (SDUs), also known as granny flats, mother-in-law units, accessory dwellings and a host of other names, are are additional (smaller) separate living units on existing single family lots. SDUs can take many forms, such as a basement apartment, an apartment over a garage or a backyard cottage, and can provide for affordable, flexible and energy efficient living. They can either be attached to the primary home on the lot or be a separate building. Is the garage of your dreams attached to the house or does is stand-alone? Your choices are attached or detached/stand- alone…each option has new ideas of use. 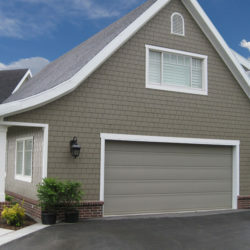 Attached Garages are ideal for staying dry on cold rainy mornings and detached garages allow for the use of loud mechanical equipment any hour of the day. 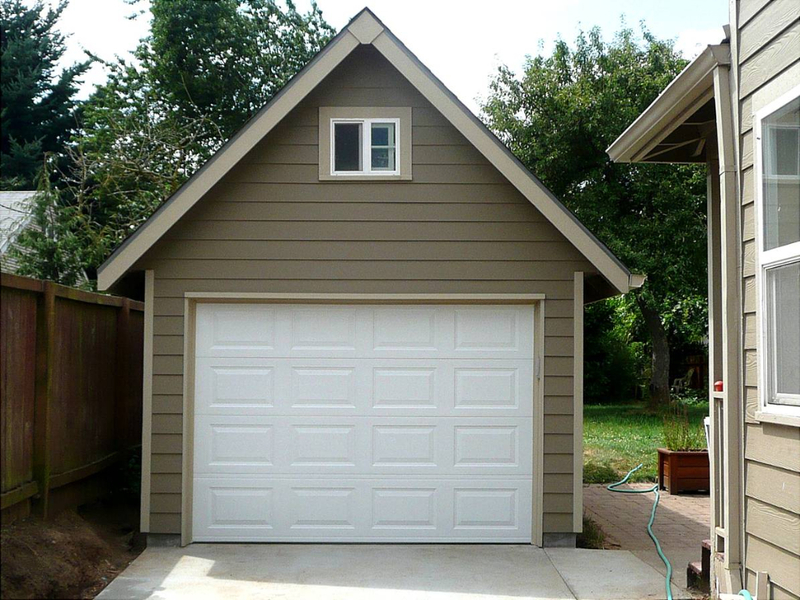 Building a detached garage also offers the ability to hide it from street view. Red Umbrella builds your garages 2 different method; this depends on the situation, cost of the project and how insulated, green and energy efficient each Garage’s need. In the traditional sense, the materials are delivered to your site and from there we put together the lumber/materials into a fine garage. Another method is using a pre-made product called SIPs- Structural Insulated Panels of which a created and built elsewhere and delivered to your site. Bari Swartz’s background is that of a General Contractor in several U.S. States (Oregon, North Carolina, New England States; Vermont, Maine, New Hampshire and New York), Facility Manager, Designer and now creating superb Garages with Red Umbrella Services. We take great pride in our relationships as we maintain a very high level of professional standards. We serve clients throughout the Oregon area providing Garages both the traditional stick frame and SIP- Structural Insulated Panels. Bari Swartz’s background is that of a General Contractor, Electrical Supervisory Master Electrician in several U.S. States (Oregon, North Carolina, New England States; Vermont, Maine, New Hampshire and New York), Facility Manager, Designer and now creating superb Garages with Red Umbrella Services. We take great pride in our relationships as we maintain a very high level of professional standards.